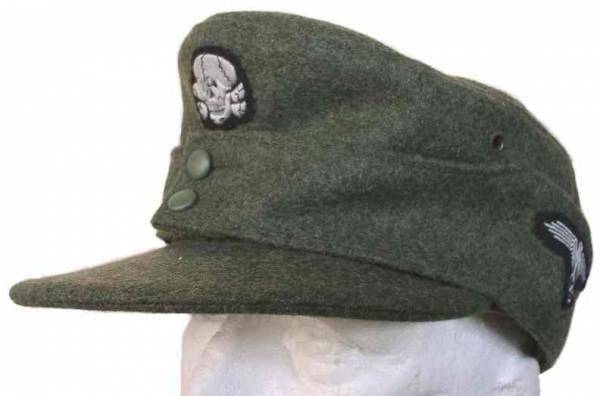 The 9SS.Panzer Division Hohenstaufen was formed in 1943 and served until May 1945. 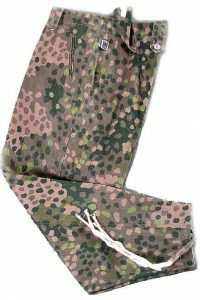 To reflect this our kit list requirements for new recruits is based on mid to late war period uniforms, weapons and equipment. 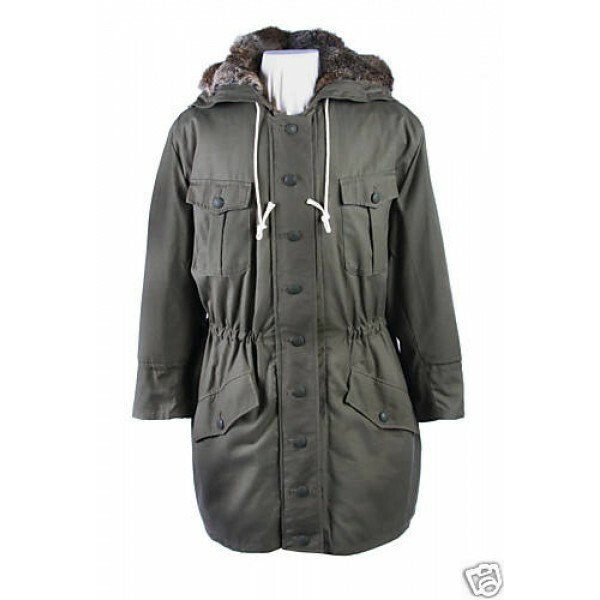 To begin your new exciting hobby we strongly recommendations new recruits only buy the absolute minimum for your first event to enable you to join in the activities and fun. 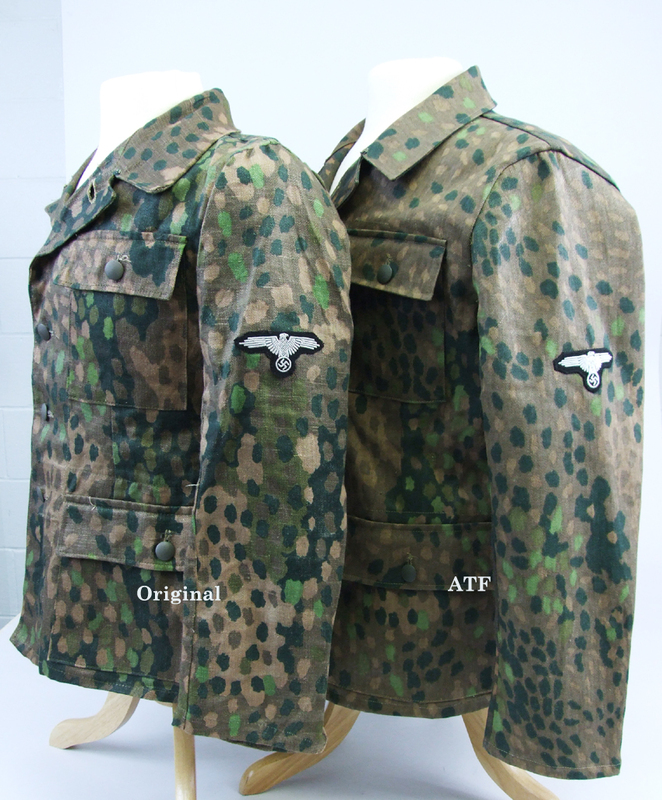 Then, during your first event you will have the opportunity to be advised by more experienced group members on which kit you actually need and also have the opportunity to visit the main Re-enactor Suppliers to try on and buy your full kit requirements. 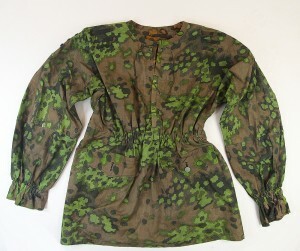 Tunic: Field Grey (Feldgrau) Wool Tunic. 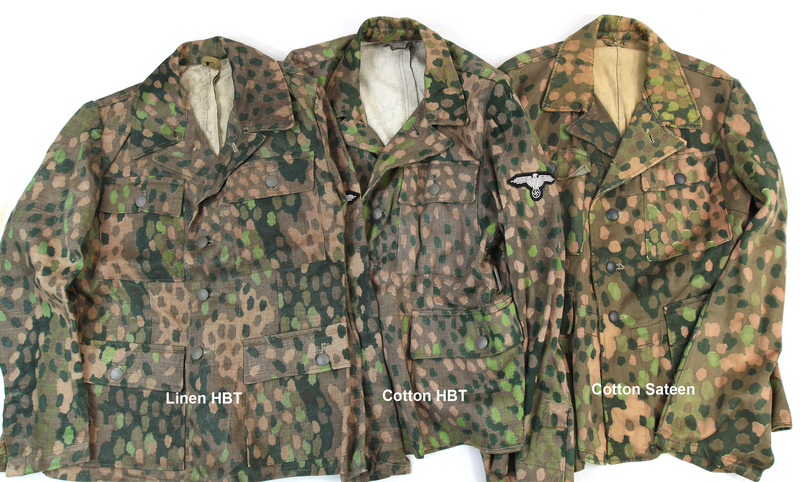 Waffen SS 5 Buttons. M40 / M42 / M43 patterns preferred or early period M36. 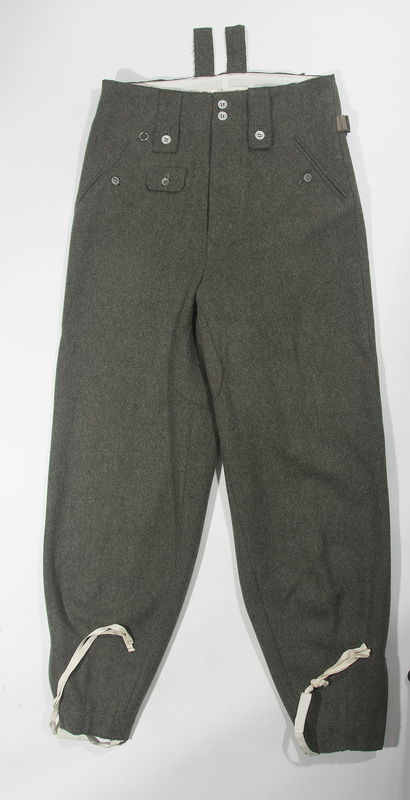 Trousers: Field Grey Wool Trousers. 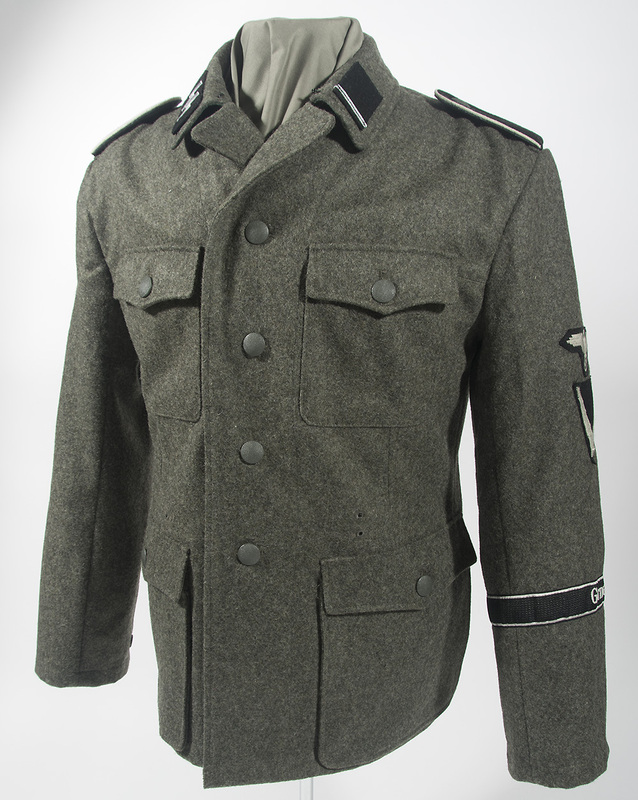 Belt: Black leather belt with Waffen SS Mans Buckle (silver or green). 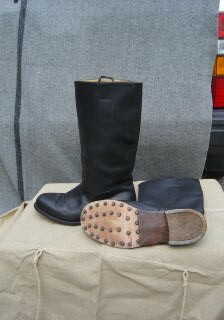 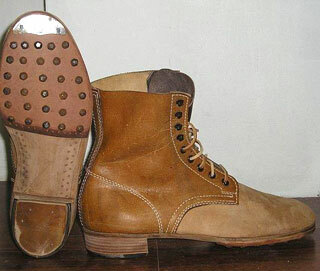 Footwear: Black Jackboots (other ranks, no zips or fasteners) or short ankle boots with correct gaiters. 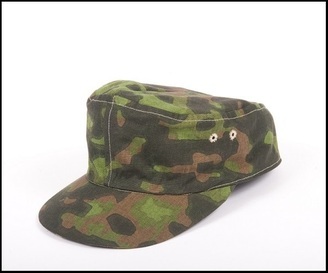 Headwear: Waffen SS M43 wool ski cap or wool sidecap. 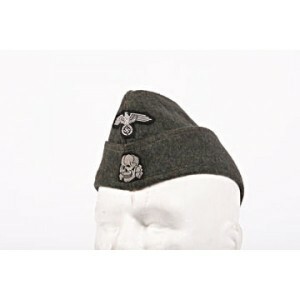 Insignia: Waffen SS mans Collar Patches (SS Schutze), arm eagle, cap eagle and skull. 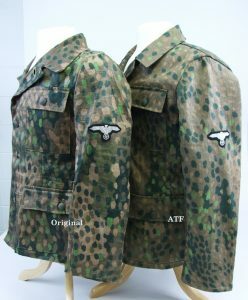 Waffen SS Dot44 (Pea Dots): 5 Colour Dots (3 Shades of Greens / 2 Shades of Browns), jacket & trousers. 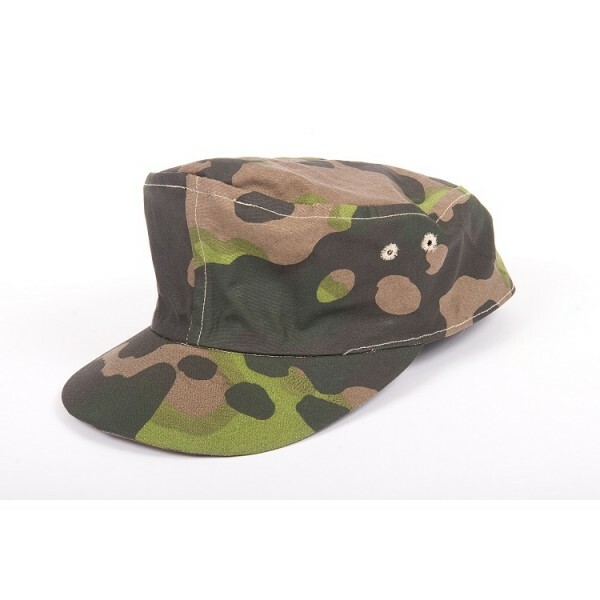 Camo Cap: M42 Camouflage ski cap (Planetree, Oakleaf, Blurred Edge only)..
Stahlhelm: Original M35 / M40 / M42 or Quality Reproduction M40. 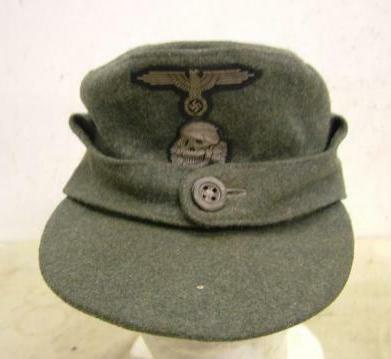 Helmet cover: Waffen SS Reversible (Planetree, Oakleaf, Blurred Edge only). 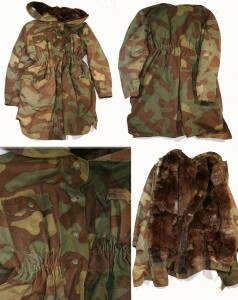 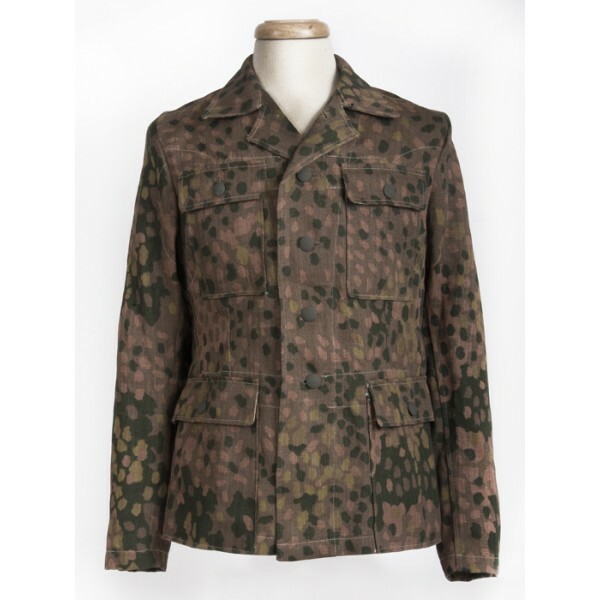 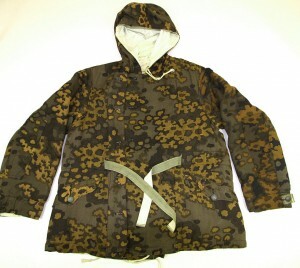 Smock: Waffen SS 1st or 2nd patterns (Planetree, Blurred Edge or Oakleaf). Weapons (new recruits): K98 Rifle Only (either Live Firer (with FAC), Deac or Denix Replica. 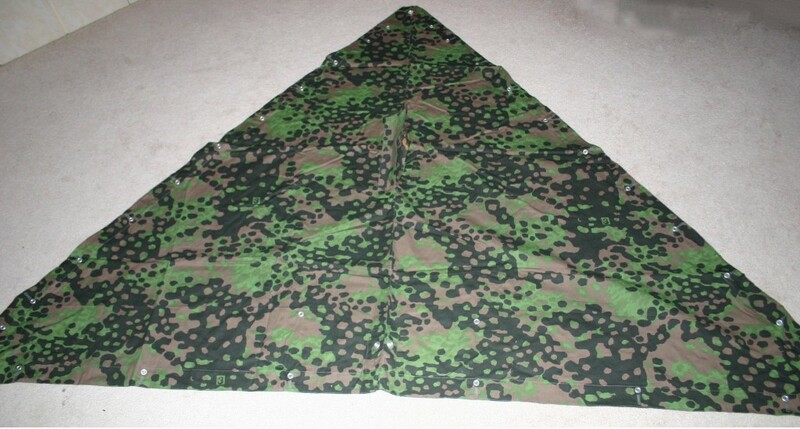 Zeltbahn set (x4) Waffen SS Oakleaf pattern (for camping on event display pitch). 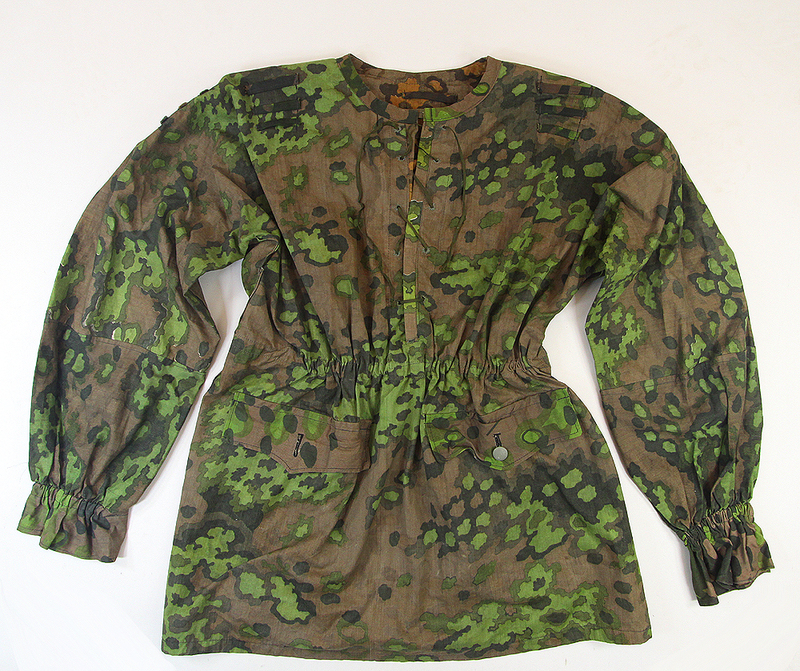 Please mention you are joining our 9SS Hohenstaufen Living History Group and they will look after you and may even provide a discount.